(ii) Candidate must be a practising Advocate in Courts of Civil and/or Criminal jurisdiction. 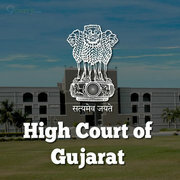 (iii) Candidate must possess Basic Knowledge of Computer Application / Operation. ₹51,650-1240-59,090-1390-63,260 + Allowances, as admissible under the Rules. On the basis of Written Examination and Interview. 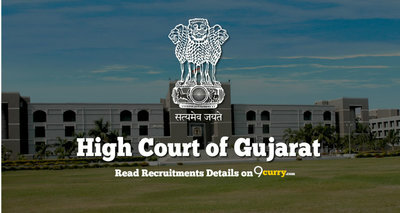 Eligible candidates may apply online at Gujarat High Court's website (direct link is given below) from 01 Apr 2019 at 12:00 PM to 30 Apr 2019 till 11:59 PM.